 Pri-value foundation provides for individuals who are socially disadvantaged community social services that promote family awareness and prevention. 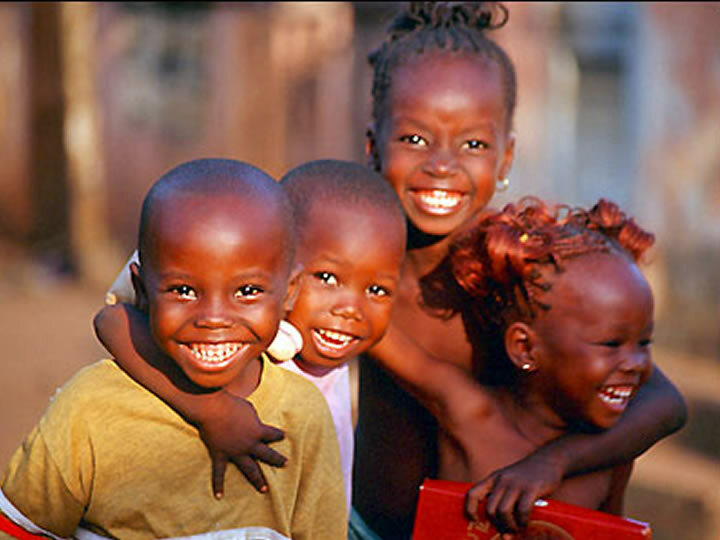 We strive to meet the needs of vulnerable children and their families with lifesaving and life-changing programs. 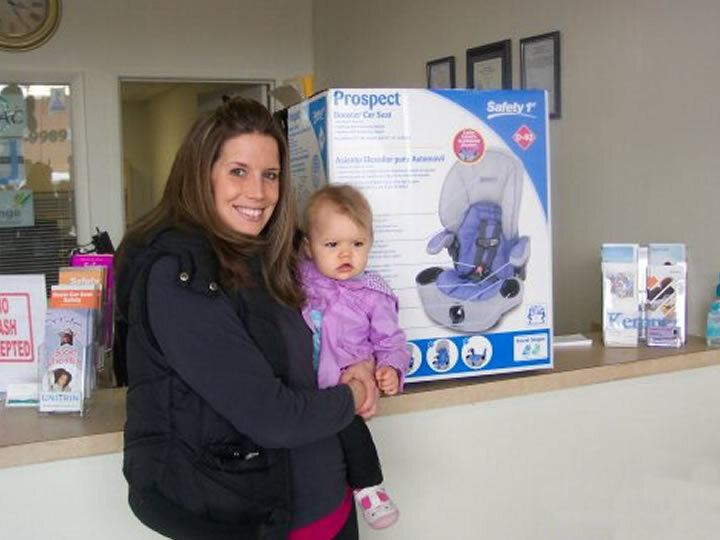 We instruct parents on the proper use of child restraint systems, assist with installations and provide education to the community in the use of child seats and seatbelts.